This is a guest post written by Hellen Cartwright. Want to contribute? Check out the 2018 publishing calendar. The internet has vastly become an integral aspect of our lives. Simply put, it is unimaginable to live our daily lives without it. How often have you needed information on a subject and the first place you turned to was Google? Well, that is precisely what consumers do when seeking for information regarding a product or service they are interested in. With that said, as a coach/solopreneur, you should establish your presence online. That is where digital marketing comes in. In today's technology driven world, digital marketing has become increasingly important for businesses. With competitors, alongside potential customers always online, digital marketing has become the only way through which businesses can stay ahead of the ever-transitioning marketing world. When you are a new coach, the online business platform can seem rather intimidating. 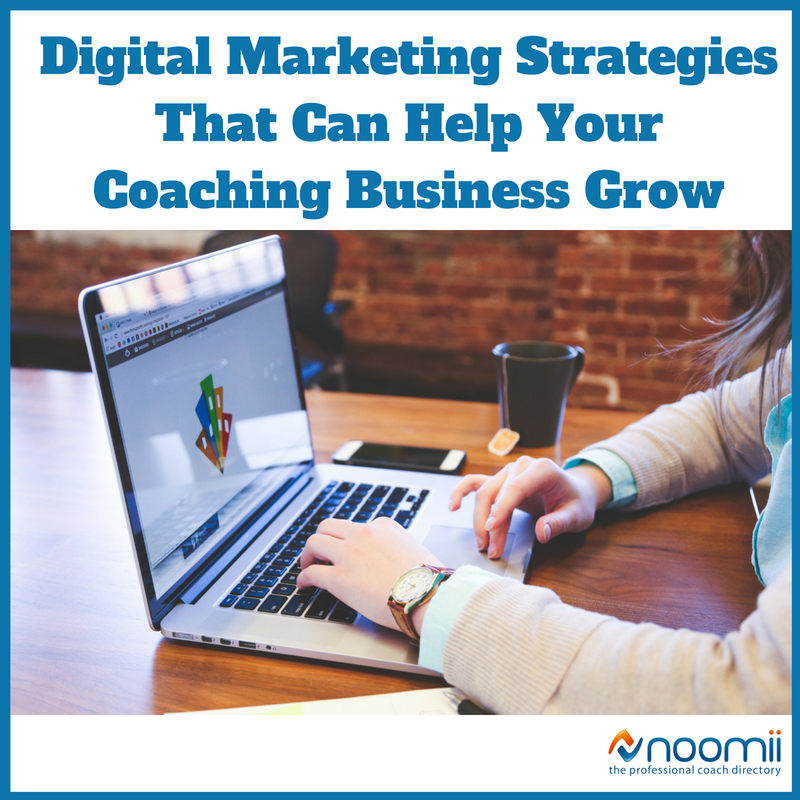 Nevertheless, all is not lost because with the following digital marketing strategies you can grow your coaching business. As a business owner, you are likely looking for a way forward in attaining more clients and growing your business. You may be looking to increase your marketing initiatives, create your own coaching program, host webinars and increase your referral recommendations. Whatever the case, you want to have a clear objective on mind in order to increases your chances of reaching those goals. While digital marketing is one significant way of being successful in growing your business, delving into the business blindly will always leave you in a mess. For that reason, you need to be precise by creating a goal as it helps you know how to focus and what to focus on. A marketing funnel is one aspect that you need to get right if you really want to be successful in your endeavors. A marketing funnel is essentially the various stages of a prospective client’s journey, from their first interaction with your brand to the time they convert into a paying client. You want to map out your client's journey - starting from when a client is a total stranger (top of the funnel) to the actual step when they sign up to become a client (or whatever goal you have set for that funnel). The goal when they are at the top of the funnel (TOFU) is to generate basic interest in your coaching brand and services. You want to offer valuable information that isn’t too forward and contains a soft call-to-action (CTA), such as signing up for an email sequence or newsletter. When they are in the middle of the funnel, they are likely not yet ready to buy your coaching services. This is a good time to share case studies or material you have created (ebooks, teleclasses, webinars, YouTube videos, quizzes) to further engage that visitor. You can also offer free trials and discounts at this stage. Once you reach the bottom of the funnel, the decision-making stage comes in. You want to offer product-specific content and engage the prospective clients emotions. Using discount offers strategically in the bottom of the funnel can conversions without negatively affecting revenue. A call-to-action (CTA) is the final seal to the deal. Perhaps this is even the second step of your marketing funnel. This strategy entails a text or prompt that will urge buyers to take action by viewing a webinar, subscribing to a website or requesting a demo. Other than that, a call-to-action should direct clients to the required landing pages, where you can collect your visitor's contact information. In return, you can make an invaluable marketing offer that works well for the clients. In that sense, effective CTAs should contribute to more leads, as well as conversion rates for your website. You have put in a lot of work and time to create your killer coaching program(s). However, your job is not yet done. You now need to start introducing prospective clients to this offering. Although it is simple to create general advertising for thousands of clients, you need to devote time and useful resources to identify target markets that will help you to maximize your marketing ROI fully. To achieve this, you should sharpen your focus by narrowing your gaze. This means that you need to prioritize by defining the likely use of your product. That definition should direct you to your prospective clients. For you to have people in your marketing funnel, you need to drive traffic to your website. That said, there are multiple ways through which you can move traffic towards your website. For instance, you can produce quality content through blogs, press releases, in addition to using authoritative websites. What is more, you can insert various links to your website in order to give content to your brand name via exposure. Over the past years, more than 83% of businesses have attributed their success to video usage. Video production can add extra expenses, but it definitely pays off. And in this technology age, it doesn't have to cost a lot. There are a ton of video recording apps and programs you can use to record video on your phone. You can create quick email response videos using the service Bombbomb. You can create animated explainer videos using programs like Powtoons. Or you can simply use avenues that are already available to you through social media, such as Facebook Live and Instagram Live. As a coach, it's a good idea to use videos to attract your clients to your products. With videos, it becomes rather easy for them to learn through extensive illustration. Here is an example of how using video can be helpful in converting website visitors to clients. Like connectors, keywords help your content to stand out. Knowing as well as identifying your viable keywords to use in digital marketing will help you get the required results. Proper keywords lie at the heart of successful marketing campaigns. Therefore, consider conducting extensive research in order to have an invaluable set of keywords that will make a proper connection with your target audience. While there are plenty of reasons to have a website for your coaching business and there are millions of reasons to have one that has been creatively designed. That said, when prospective clients visit your website, they will look at your presentation and how easy it is to navigate it, as it signals some level of trust. If you are not technically inclined, perhaps you should consider hiring a professional website developer with vast experience. However, if you have a basic understanding of website design, there are easy to build platforms out there that can help you get set up. Some of the most popular options are Wordpress and Wix. Now that you have a creative, interactive website, you can come up with a blog and link it to the website. That way, you shall have engaged all your subscribers to the coaching products and services you offer. Not only will the blog attract additional clients but also help you build an excellent reputation. You can also hire someone to handle content writing and revamp your blog or take on a couple of guest writers. There are a ton of up-and-coming writers who are keen to get published online, so you can likely find people who will write you awesome, free content. 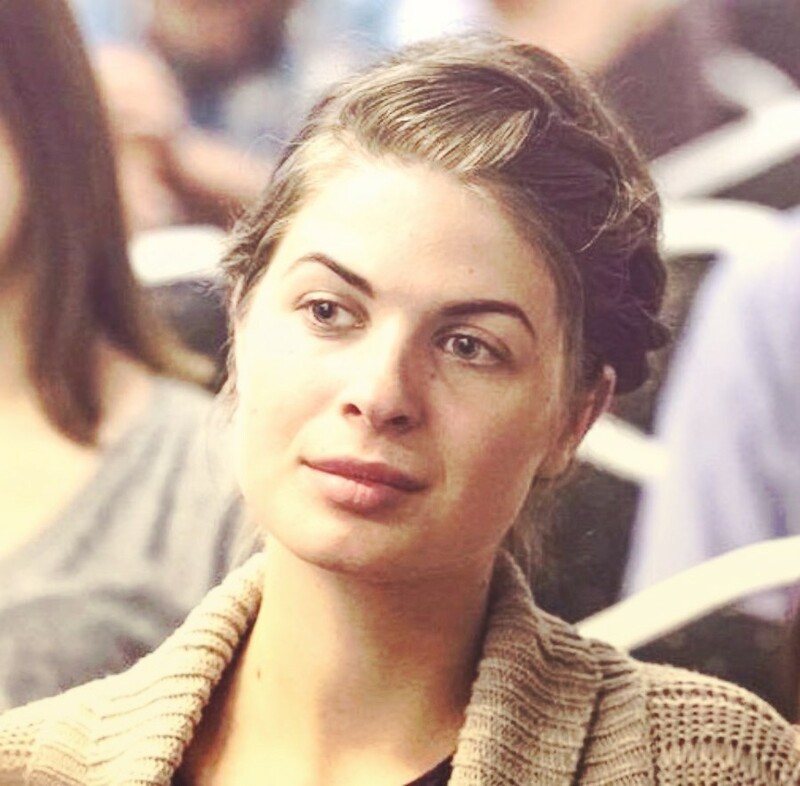 Helen Cartwright is a passionate blogger, who excels in the Digital Marketing and Technology niche. When not wired in marketing strategies she ghost-write for a variety of authors who have their work published on leading online media channels such as The Huffington Post and Entrepreneur.com. Follow her on Twitter.